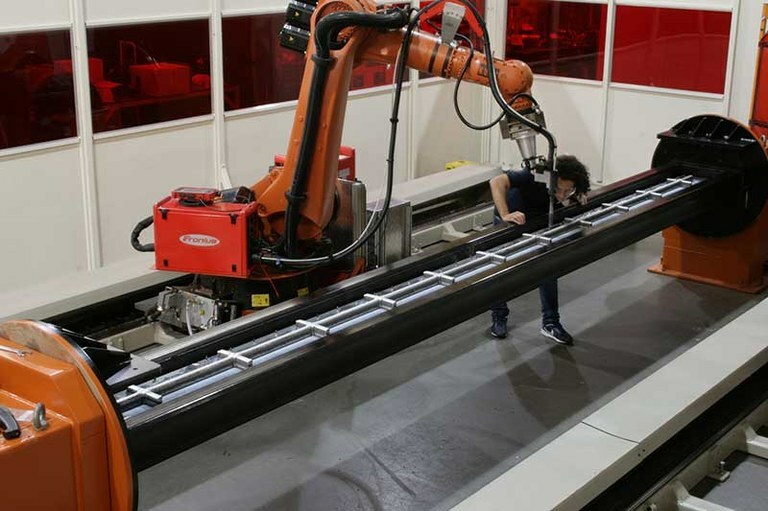 Have we 3d printed the biggest metal part ever? 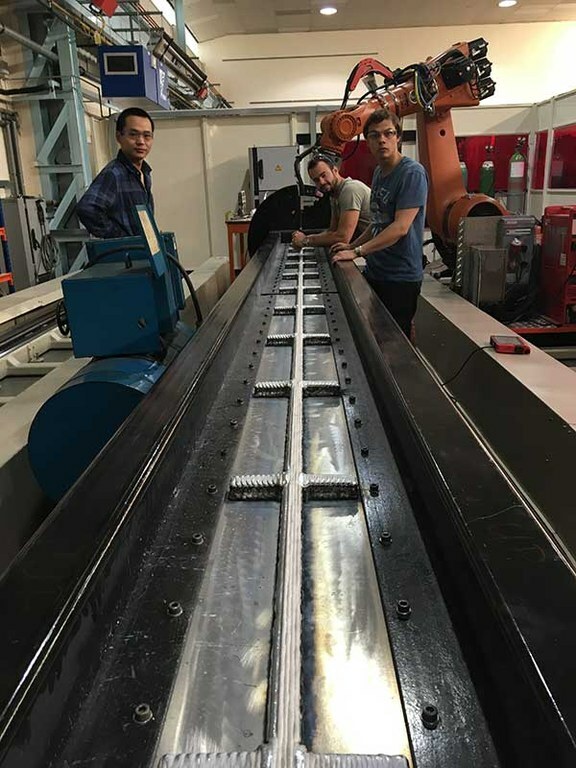 Researchers at Cranfield University have achieved another milestone by depositing a 6-metre long spar using the WAAM process and an aerospace-grade aluminium alloy. 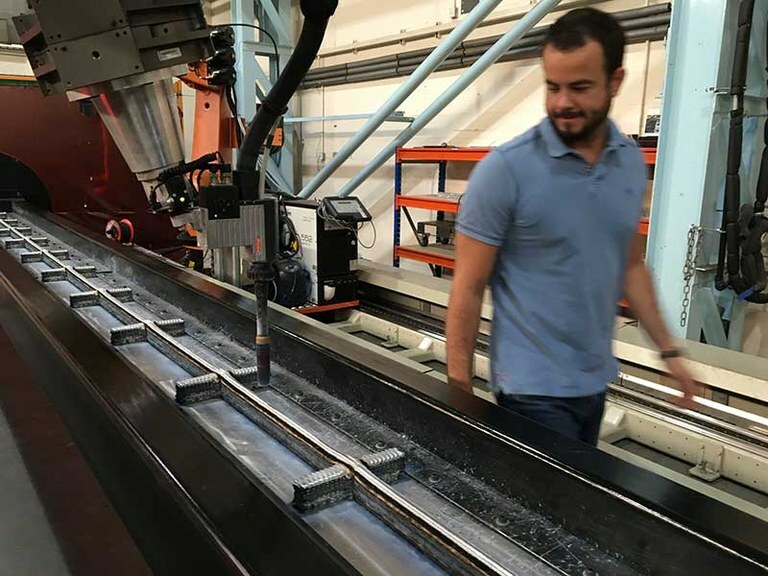 The 300-kg, double-sided spar was built in Cranfield's new 10-metre deposition facility, based on two industrial robots. 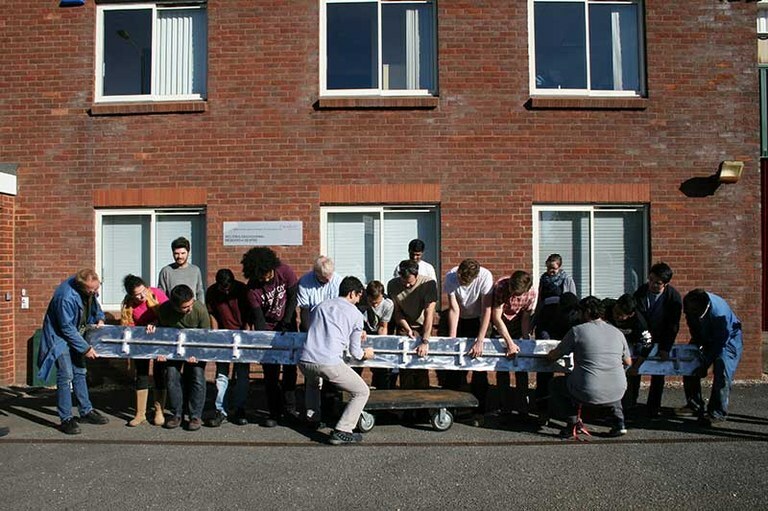 The component was designed by an MSc students to test the capability of the new WAAM cell, and assess the challenges of building a structure of such size. 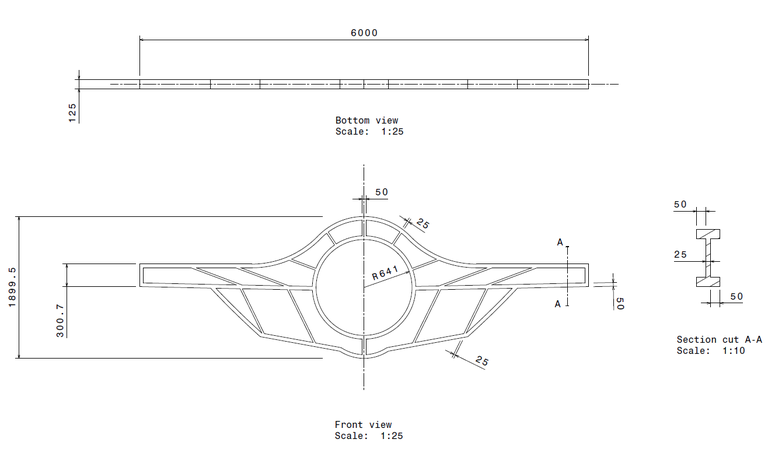 These are intermediate but required steps towards the manufacture of real aerospace components of similar dimensions. 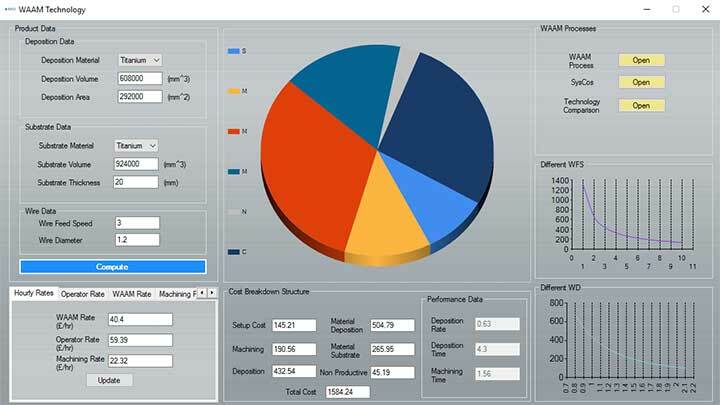 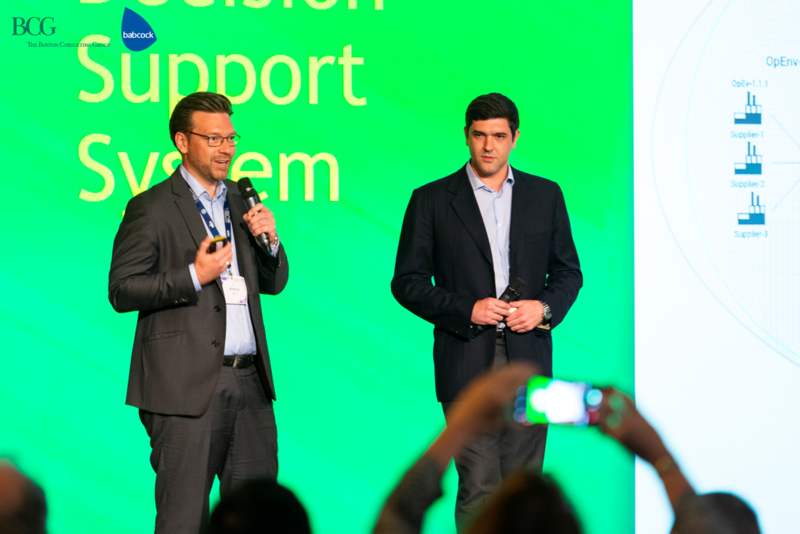 For these, WAAM can enable substantial cost savings (up to 70% if compared to the traditional machine-from-solid approach) as well as huge lead time reduction (from well over a year to just a few months).